dj madd on the second release of polands dubwise revolutions. 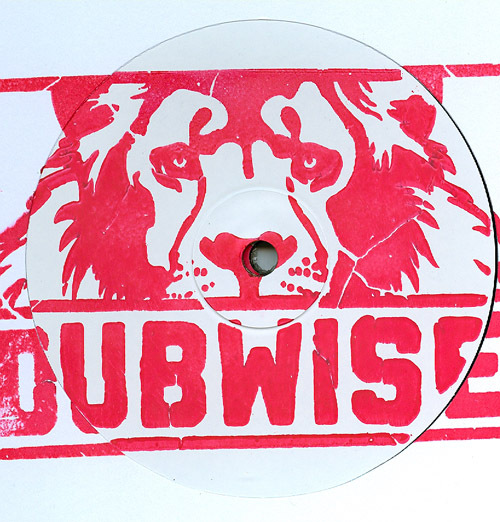 one sided 10inch with one settled and easy dub jungle tune. stamped label.